Robyn (Mia Wasikowska) dreams of getting away. And not just any kind of getting away but crossing the Australian desert with nothing but a couple of camels and her dog. But it is not easy to do that or to get any support from anyone from it, especially not as a young woman. But Robyn is persistent, manages to find her camels and funding (even if that funding means that she has to be confronted with photographer Rick (Adam Driver)) and is off across the desert. 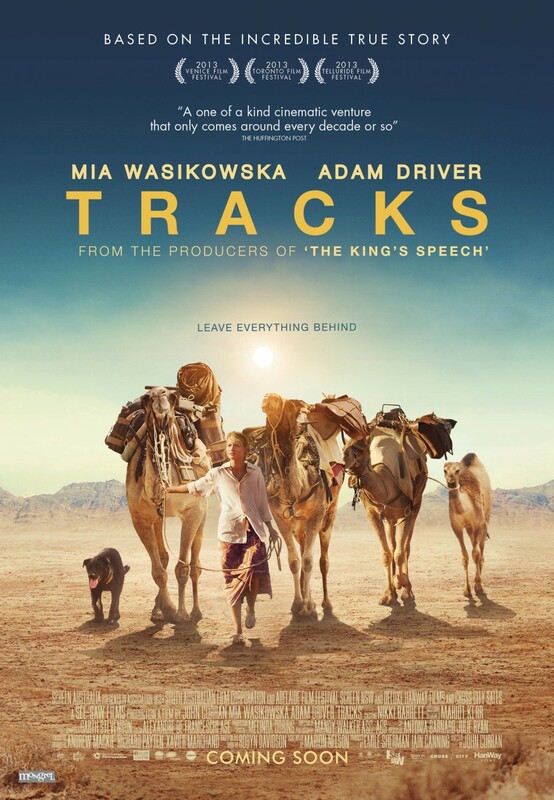 Tracks tells an interesting story about an interesting woman. 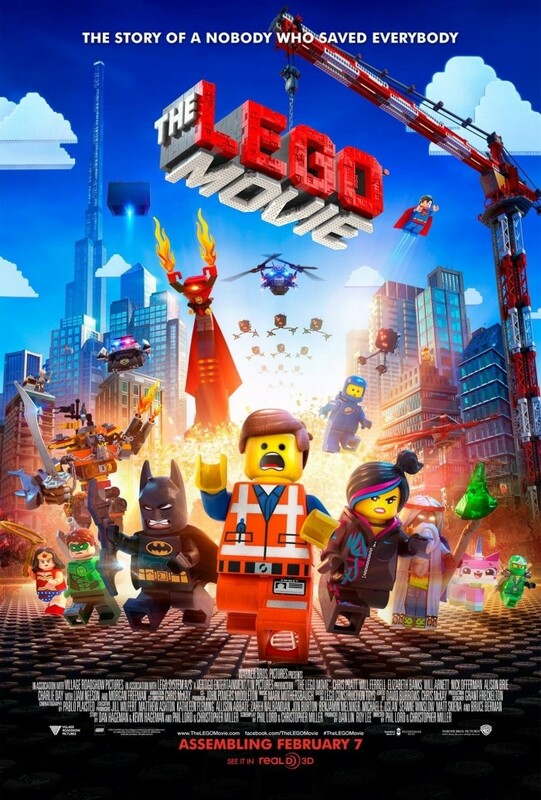 It has some pacing issues but it is good to watch. 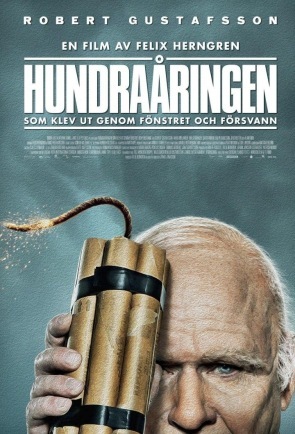 It’s Allan’s (Robert Gustafsson) hundredth birthday but he’s not interested in celebrating in the retirement home he lives in. Instead he stages a break-out and goes on a journey that takes him much further than expected and makes him recall the most important stops in his life. And while Allan certainly isn’t the smartest person, there are many stops in his life that are important to European history in general. The Centenarian… is basically the European attempt at Forrest Gump. Only that it didn’t work quite as well. 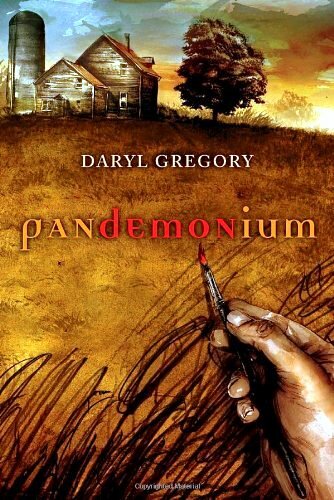 Pandemonium is Daryl Gregory‘s first novel. When he was a little boy, Del was possessed by a demon – a not-uncommon occurrence since the 1950s. The demon was finally exorcised but then Del, now adult, gets into a car accident and that seems to shake something loose in his head. Something that’s desperately trying to get out. It seems that the exorcism didn’t work that well after all. But that just puts Del on the map for the Human League who are trying to rid humanity of the demonic epidemic. Pandemonium honestly surprised me. I expected a different book than what I got. One that wasn’t as smart or as good. Surprises like this really should happen more often. In Beatrice’ (Shailene Woodley) world, people are divided into five castes according to their strengths – Abnegation are the selfless, Erudite the intelligence, Candor the truthful, Dauntless the brave and Amity the peaceful. Until their 16th birthday, kids just live in the caste of their parents, but then there’s an aptitude test and they have to choose their own place. For Beatrice that means ending up to choose Dauntless, while her brother (Ansel Elgort) chooses Erudite – much to the shock of their parents who practically lose them both since they remain in Abnegation. 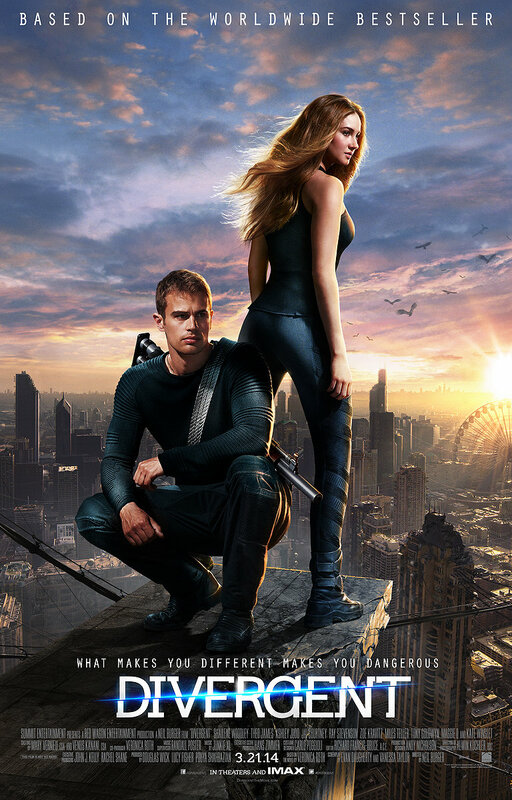 Adapting to the new caste is a challenge for Beatrice, now Tris, and having a crush on her instructor Four (Theo James) doesn’t help. But there are even bigger things at stake. I’m already not a huge fan of the book series but the film was even worse. Flat, boring and pretty much wasting the (supporting) cast. 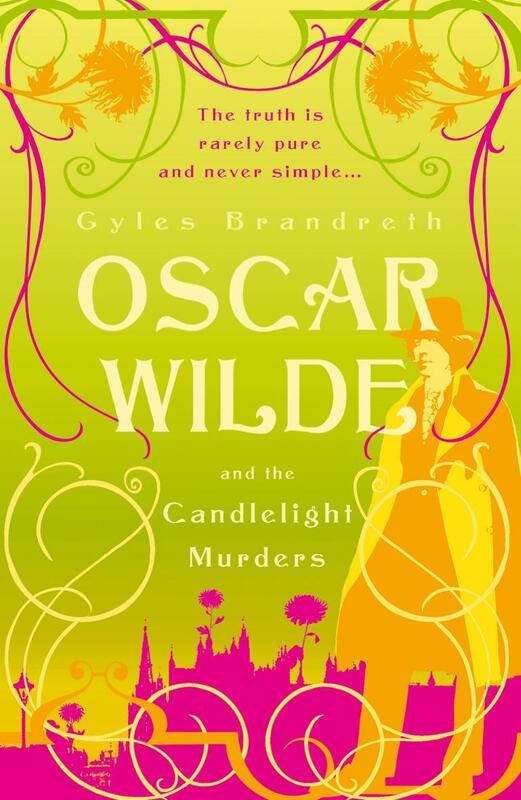 Oscar Wilde and the Candlelight Murders is the first novel in the Oscar Wilde Murder Mysteries, a series of books about Oscar Wilde as a Sherlock-Holmesian detective by Gyles Brandreth. Robert Sherard tells the story of how Oscar Wilde happens on the naked body of a young boy and decides that he has to solve that murder. 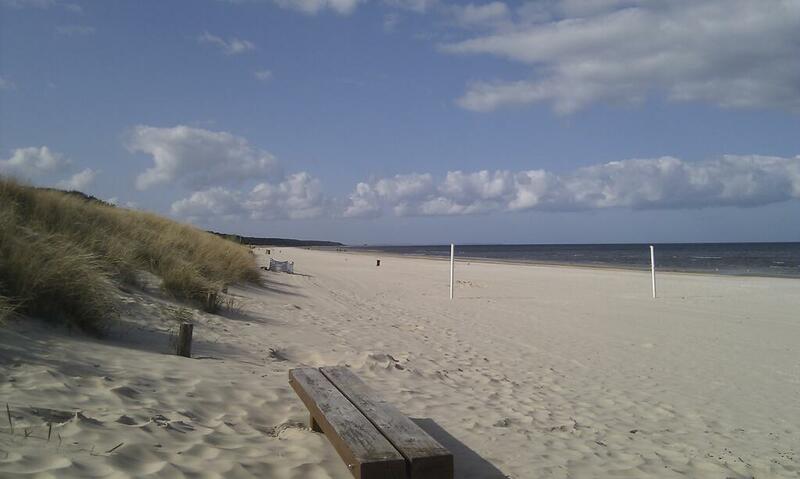 Especially after the body and all trace of the crime disappear. With the help of Sherard and Arthur Conan Doyle takes up the case that leads him through public clubs to secret societies. Oscar Wilde and the Candlelight Murders was a quick and enjoyable read but I did have some issues with it as well. Cain’s descendants industrialized and ravaged the earth, while Seth’s descendants try and live a harmonious life with nature. 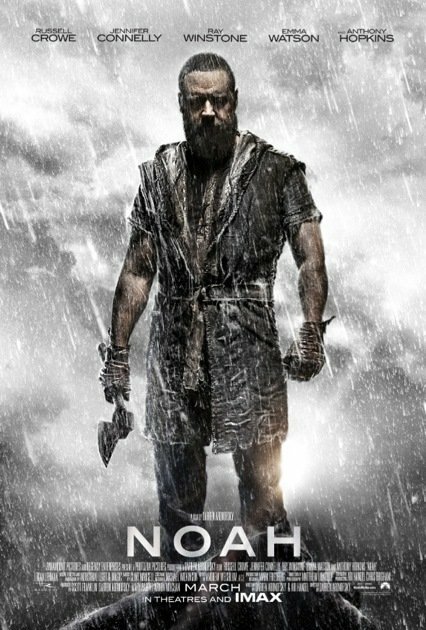 Noah (Russell Crowe) is one of the latter and he and his family are the last ones.That’s when God sends Noah a message: he will send a big flood to renew the Earth and only Noah, his family and the animals of the earth are supposed to survive. But Cain’s descendants, led by Tubal-Cain (Ray Winstone) don’t think much of that plan. I was serisouly let down by Noah. I’ve loved Aronofsky’s work so far but this film is not only boring over long stretches, it shows severe misogyny.